"Yi, Er, San, Si, Wu, Liu, Qi, Ba, Qiu, Shi..."
The second lesson that I learnt when I was 6 years old after b p m f, d t n l. That's how we count the numbers from 1 to ten in Mandarin. Had Learnt Mandarin for 12 years in school since elementary school couldn't make sure that I would practice that language fluently. Hmmm... But I think I still remember some of words like, Ni hao for Hello, Xie xie for Thank you, Dui bu qi for Sorry, Bu ke qi for You're welcome, Duo shao qian for How much, and the others words which are still basic. I've never get to advance or intermediate Mandarin class after I finished my school so My Mandarin language just that. So limited! (not limited edition) Lol. 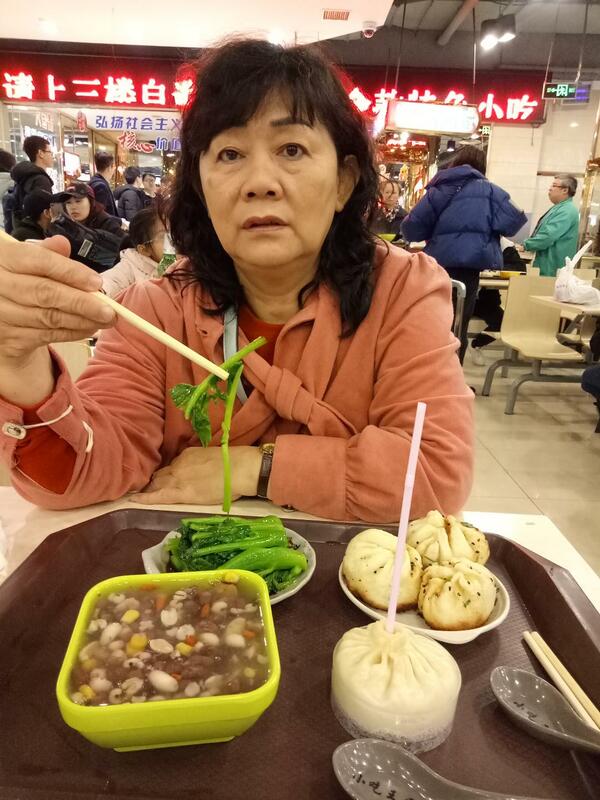 After knowing how is China growing fast, fast, and faster by what I read on media social, me and my mom has a tend to travel to China. Moreover, me and my mom are a fan of Jack Ma so we'd like to know what kind of country that he lived in. Firstly, I think... I just think... Because of that growth, I think the language is not more a barrier for us as the modern people. I think... Maybe they has learnt English too like us so it will be fine. Or... I think... We can use internet and our smartphone wherever to break the language barrier so it will be okay. Moreover, after had goosebumps while sawing the ink painting of Yellow Mountain (Huangshan), this is our time to go to China! 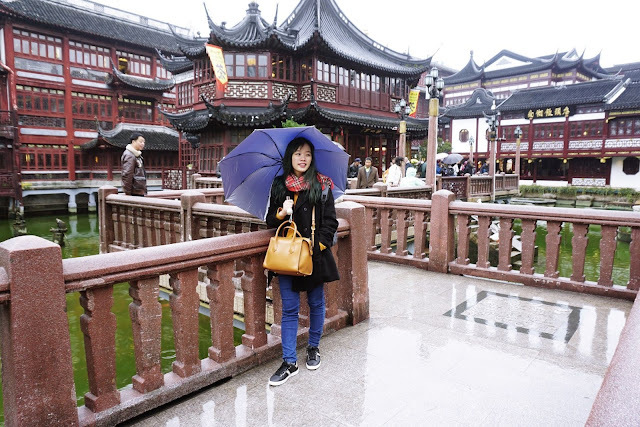 We decided to visit Shanghai and Yellow Mountain as our first trip in China! Let's go! The trip is only just the two of us. That's why, I should prepare everything near to the "perfect" words because I would be with my mom who was 58 years old. 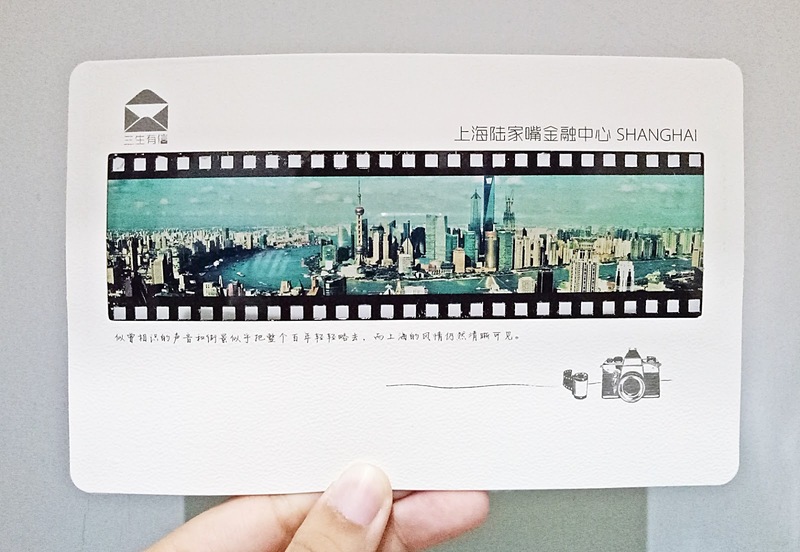 I booked and prepared everything that I would need like flight tickets, visas, hotel vouchers, Disneyland vouchers (I used klook.com), and bullet train tickets from Shanghai - Huangshan - Shanghai. I'd like to recommend Trip.com, everything was easier and cheaper than the other applications or book in site. Everything that I needed is on there (this is not sponsorship) the application was friendly-user, and made the process faster. For the internet, I'd like to recommend Wi2Fly which has strong wi-fi signal so I could access many applications in my smartphone such as google maps, google translate, and etc so I could be in my destination without wasting my precious time to get lost (this is not sponsorship too!). In China, It will be 2 options for the internet. Those are the internet with VPN or without. As the foreigner (I'm Indonesian), make sure to choose with VPN. That's important! Without VPN, you can't access the apps like Instagram, Whatsapp, or even though Google. Without VPN, you just can access the China's apps like QQ browser, We Chat, and etc. I think It's useless if we choose the internet without VPN. Everything has packed in, Let's go to Shanghai! After spending our night in airplane, we arrive at Pudong International Airport at 6.30 a.m.. In this early morning, we pull our luggage to the airport bus terminal which going to downtown. It's 8 Celcius degree and light raining. As the tropical humans, the weather is something new for us. Put on the scarf and gloves after the cold breeze blowing us tenderly. Hahahaha. We take Airport bus No. 5 to go to our hotel, Wassinn Hotel where is located in Yu Yuan area. 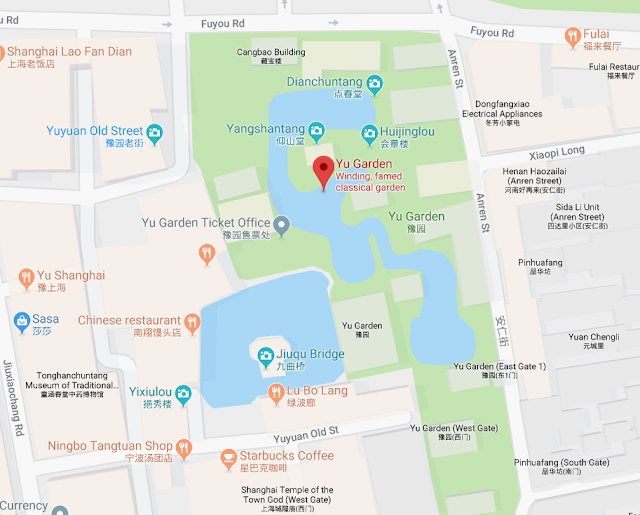 It took around 1 hours 30 minute to go to People's Square (there's no direct bus to Yu Yuan area but it's quite strategic area) and 20 Yuan per person. Along way to Hotel , the light rain and unusual different scenery are accompanying us to the destination. "People's square, people's square, people's square." shout the conductor with his Mandarin accent. 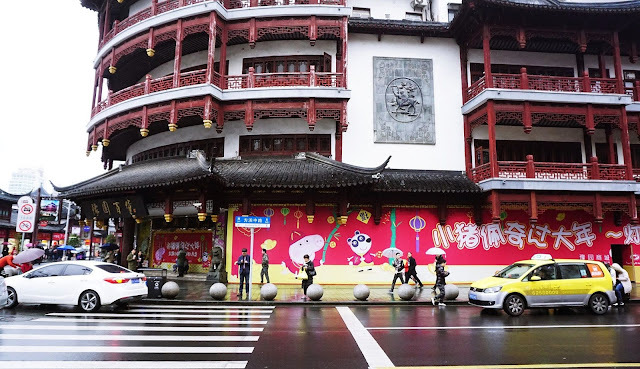 People's square is the nearest terminal for us to get to Yu Yuan. It's light raining here, me and my mom is getting wet while hiring the taxi. I don't know how to hiring the taxi in China. I'm trying to wave my right hand up-down like what I usually do in Indonesia. It's working! The taxi take the right route (in Indonesia, left route) and stop after us. "Uncle, can you take us to here?" I ask the driver with English and pointing the map. Then, I give the second try after I could see the green light on their signage. "Asuk (call for uncle in Mandarin), zai chi li, zai chi li " speak out my limited Mandarin and pointing the map. Oh maiii... Finally, he accept me, "hao hao!" 1 drama in Shanghai - Done and to be continue! The taxi fares is depend on what taxi you get in, they have different companies which have different colors and sizes. In this time, I get in the blue and small sedan one. The starting fares is 14 Yuan for the first 3Kms. 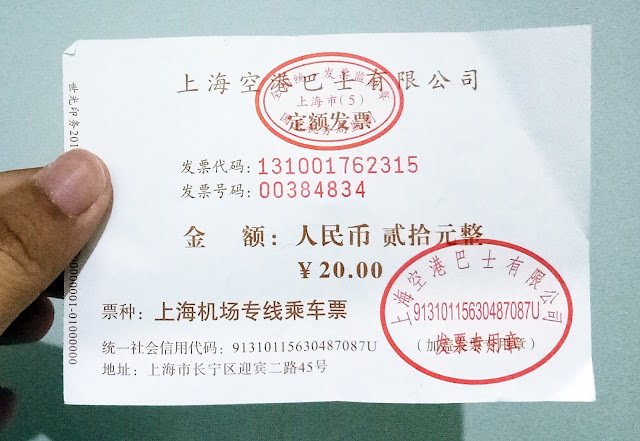 All taxis that I get in Shanghai and Huangshan are using the meter and has the receipt for every trips. For All this time, fortunately I didn't meet the naughty one who negotiated the fares or did the uncommon things as like I watched in Youtube. They are good! Me and my mom arrive at Wassinn hotel Yu Yuan area at 10.30 a.m. Fortunately, I try to check-in which is earlier than the time should be. But kindly, the staffs let us to early check-in :') Maybe after they see us got wet due the raining outside, they are sympathetic. But for me, it's a big help especially for my mom! I'd like to recommend this hotel! To find it easier, the street of the hotel is Fang Bang road or Yu Yuan Gate 7. The hotel is on the 3rd floor. The hotel is nice, clean, provide 2 mineral waters, and moreover the friendly helpful kind staffs. Even though the hotel's wall can't bear the noise enough from the outside but it's still nice. Hmmm... The plus point is I know it's hard to communicate with English (They can't) but they still try and put the effort to help and get to know what we ask. 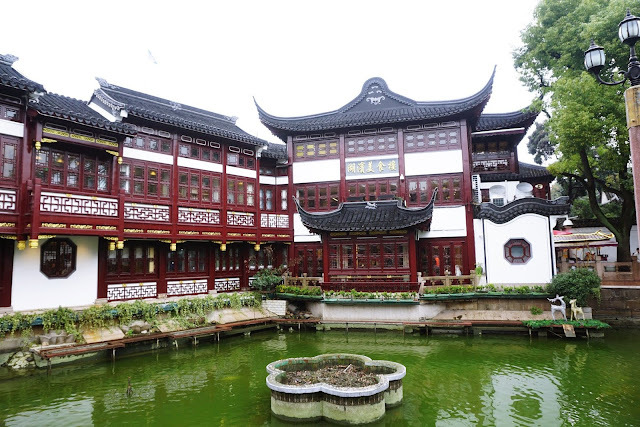 In front of the hotel is exactly the Yu Yuan or Yu Garden! 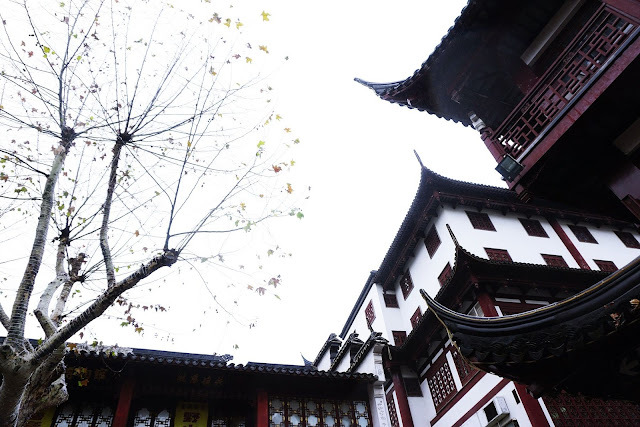 So, why not we explore these Ming Dynasty's architecture first? The Ming dynasty (/mɪŋ/) was the ruling dynasty of China – then known as the Great Ming Empire – for 276 years (1368–1644) following the collapse of the Mongol-led Yuan dynasty. 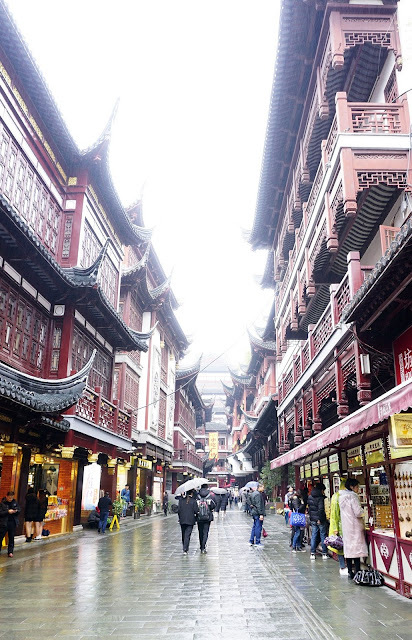 Now, the area has revitalized and injected with the commercial functions inside of these historical buildings. My mom loves this area! There are many shops which sell snacks, foods, cakes, tea, postcards, stamps, decorations and the others culinary and cultural goods here! While walking around, I find a food hall which sells many snacks like dim sum, durian pancakes, or food like fried rice and noodles and has 5 stars reviews for the foods! You can find any dim sum that you want, from red chicken feet, mangtou, xiao long bao, dumplings, white fungus, any vegetables, variant buns, and etc! Yeah, but one that I couldn't find here, rice. Yes, white rice! They don't sell white rice but fried rice or the other fried white rice. My stomach just can't bear enough the noodles every times, for breakfast, lunch, and dinner. I'm sorry, I'm just pure Indonesian who can't live without rice for long time. :') It's okay if it's only in day 1 and day 2 but not in day 3 until day 8 :') I need rice!! Be prepared Indonesian friends, maybe you will feel the same as me. Hahaha. The snacks are delicious but I could say it's quite pricey! 25 Yuan for that 3 buns. And... I spent around 90 Yuan for all foods in my tray. 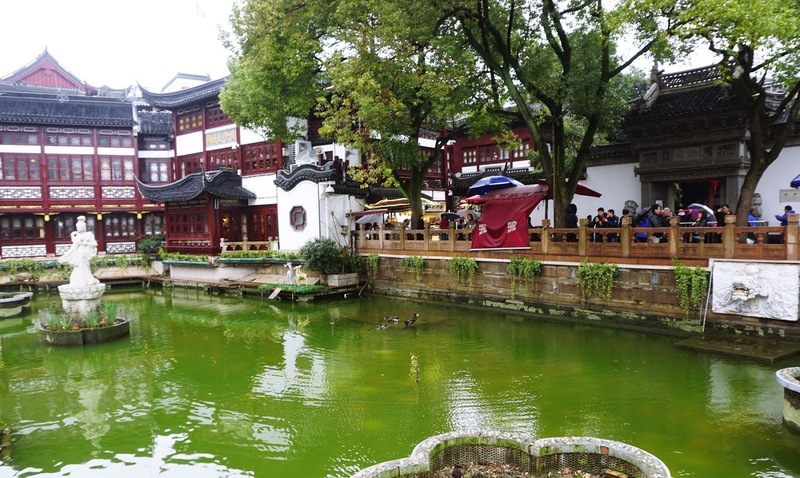 The pond as the courtyard of these buildings. 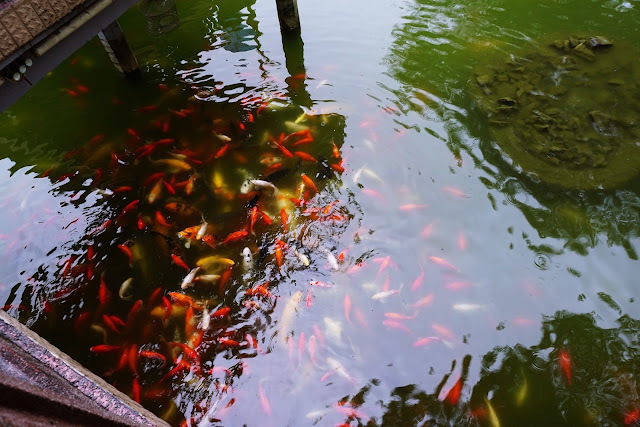 The pond was filled with the Koi fishes! Not the ordinary kois, the big and unique one! So beautiful and relaxing. And... To get more relax, they have a tea-time place on the 2nd floor in this historical building to feel more like in the Ming Dynasty. 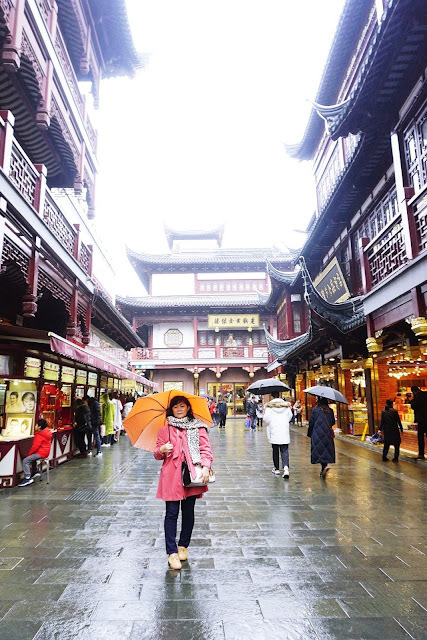 Follow my human eyes diary to see what's the next story in China! It's just day 1 guys! See ya in the next article!